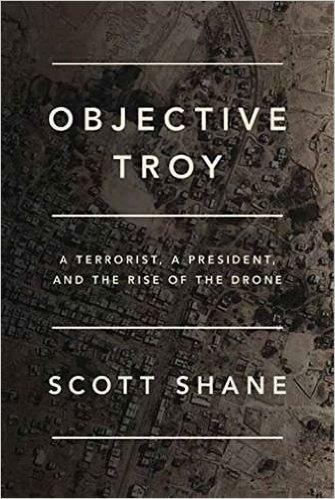 New York Times national security reporter Scott Shane has written a new book, “Objective Troy.” It tells the story of the transformation of Anwar al-Awlaki, an American citizen residing in Yemen, from a moderate imam, to a militant one, to an assassination target of United States. Shane explores President Obama’s strategy in the war on terror, the rise of drone technology, and whether killing Anwar al-Awlaki actually made him a bigger threat to American security. In today’s first hour, a wide-ranging discussion on politics and current events. Congress faced big decisions and tight deadlines- the vote for the Iran nuclear deal could happen as early as this week. 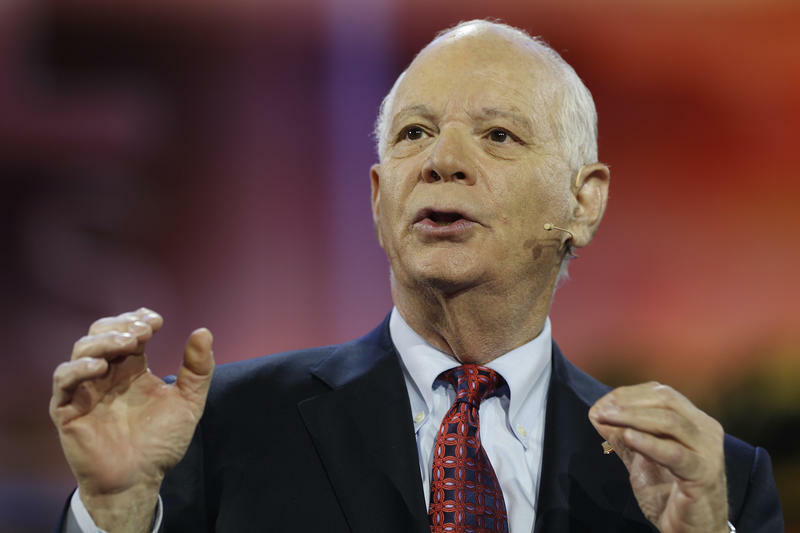 Despite increasing opposition to the deal - including from top ranking Democrat, Senator Ben Cardin, President Obama is likely to retain his ability to veto a vote of disapproval. Also, as Europe faces one of its darkest moments since World War II, we’ll discuss why the United States hasn’t gotten involved in the global migrant crisis. The second hour is Midday on Film, with Linda DeLibero and Christopher Llewellyn Reed. 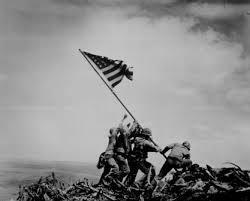 Noting the anniversary of the end of World War II, 70 years ago this week, Linda and Chris survey some of the great motion pictures set in the war's Pacific theater. Ex-Police Commissioner, Anthony Batts, broke his silence this week at a panel discussion at Mount Saint Mary's in Emmitsburg. Colin Campbell of the Baltimore Sun joins us to discuss the controversy surrounding Batts' assertion that officers "took a knee" after the unrest in April. 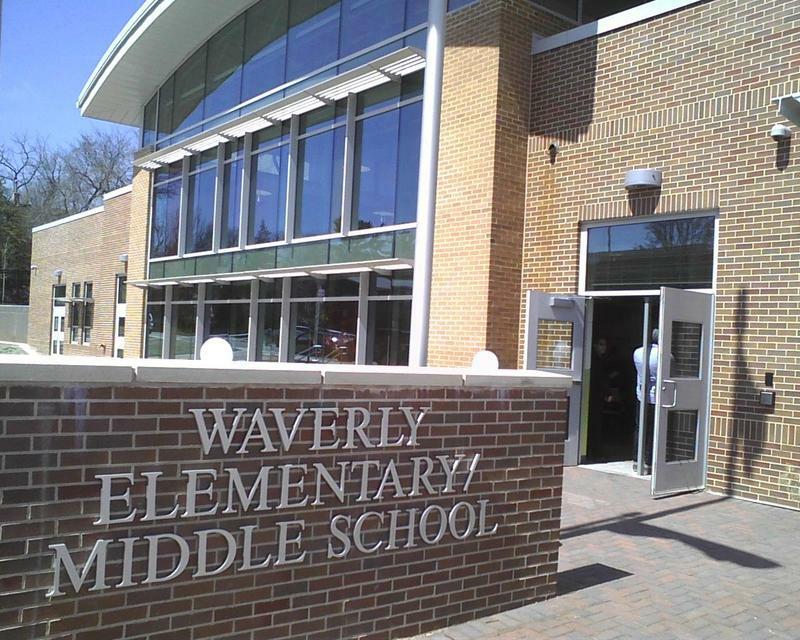 Also, we hear about the start of the school year from Amanda Rice, principal of Waverly Elementary/Middle School, and Sun reporter Erica Green. Then, a preview of Everyman Theater’s upcoming season and our weekly business report from Joanna Sullivan of the Baltimore Business Journal. Aaron Henkin guests host this edition of Midday Friday.